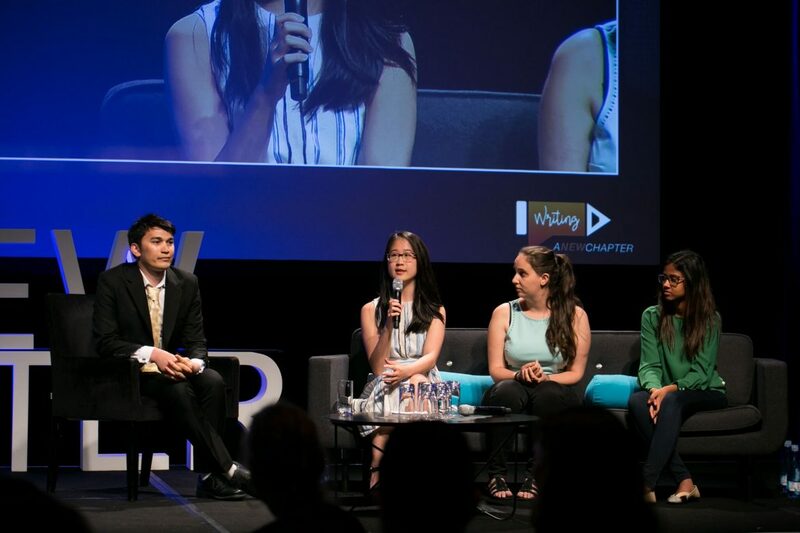 In January, NYSF’s CEO, Dr Damien Pearce, and four NYSF alumni presented to the annual Amgen Australia kick-off event in Sydney. The Amgen Foundation, the US biotech company’s philanthropic arm, had provided funding to the NYSF in 2016. 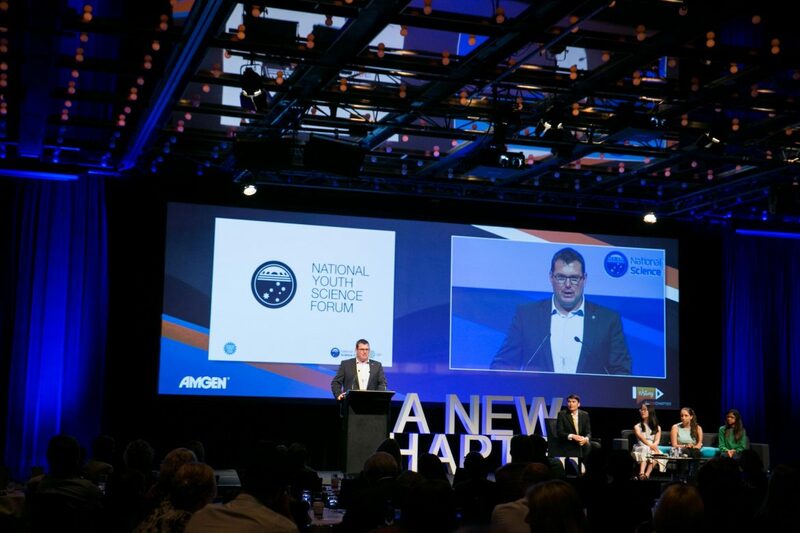 The presentation was designed to inform the Australian-based staff about the NYSF activities, especially the flagship Year 12 program, and the benefits for the young Australians who attend. The four alumni — Dr Peter Vella, Anneke Knol, Amanda Ling and Vehajana Janu — all spoke passionately about their NYSF experiences, offering a range of insights about what the Year 12 program covers, their individual experiences, the opportunities that arose from attending, and their subsequent career choices. Dr Peter Vella, who attended the NYSF in 2003, is currently a postdoctoral researcher in the Structural Biology Division at the Karolinska Institutet in Stockholm, Sweden. Peter studied for his Bachelor of Science and PhD at The University of Queensland, graduating in 2012. The NYSF is grateful to Amgen for this opportunity to engage directly with their staff to illustrate the benefits of the Year 12 program and acknowledge the support provided through the Amgen Foundation.